What is Process Mapping, Who Does it and Why Use it? A process is a series of actions taken to achieve a particular end. A process transforms inputs into outputs. For example, a process is the mechanism by which raw materials are converted into products; so baking a cake will involve taking various ingredients (inputs) and producing the cake (output) using the recipe (process). In a nutshell, it is an exercise to identify all the steps and decisions of an existing process in diagrammatic form, which helps organisations identify improvement opportunities so that they can improve efficiency within an organisation. The core reason for mapping out your processes is that those organisations that perform the transformation of inputs into outputs (their processes) well, generally manage to meet or exceed customer expectation. And those that do it best are invariably the most successful. Making system changes without truly understanding how the process is working today, and why, can lead to costly mistakes. It can also create conditions that make it difficult for staff to work effectively, and often creates further problems. If you do not measure a process, you will not be able to manage it effectively and if you cannot manage a process, you cannot improve it. It has been estimated that people working in organisations can waste about 15 – 20% of their time by re-doing things that are wrong, chasing outcomes without results, querying incomplete instructions, doing other people’s jobs and so on. This figure has been confirmed to varying degrees for all grades within CPS. Clearly defining processes enables us to identify problem areas such as bottlenecks, capacity issues, delays or waste. Once identified, this knowledge provides a solid basis from which to develop solutions and introduce and plan new improved processes. Develop new improved processes to reduce or eliminate inefficiency. 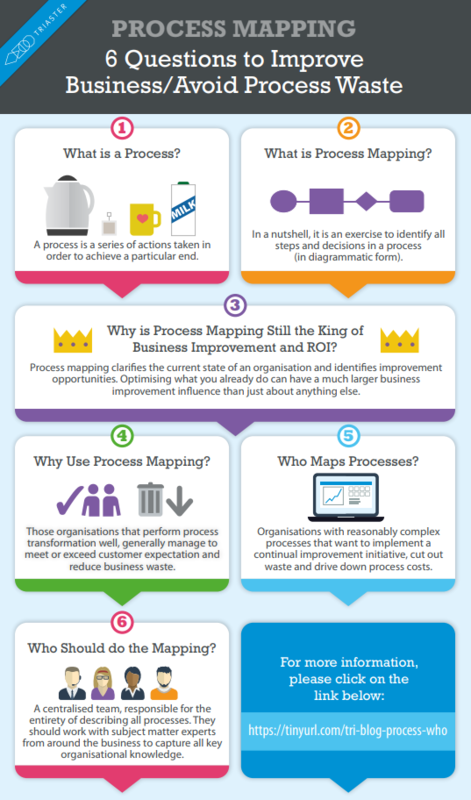 The 6 questions in this infographic above are just the tip of the iceberg when it comes to achieving simple process mapping and efficiency gains. Now that I have explained the 'why' of process mapping, you're going to need the 'how' as well and if you want to know how you can be successful with process mapping then which informs you about the tools, methods and steps you will need to be successful on your first process improvement project. In short, it is safe to say that all organisations with reasonably complex processes can benefit from process mapping because a process map captures an existing process and when a process is captured, improvement opportunities can be clarified. Certain industries such as engineering, traditionally think in process terms and therefore are more likely to map their processes than other industries such as health and education. 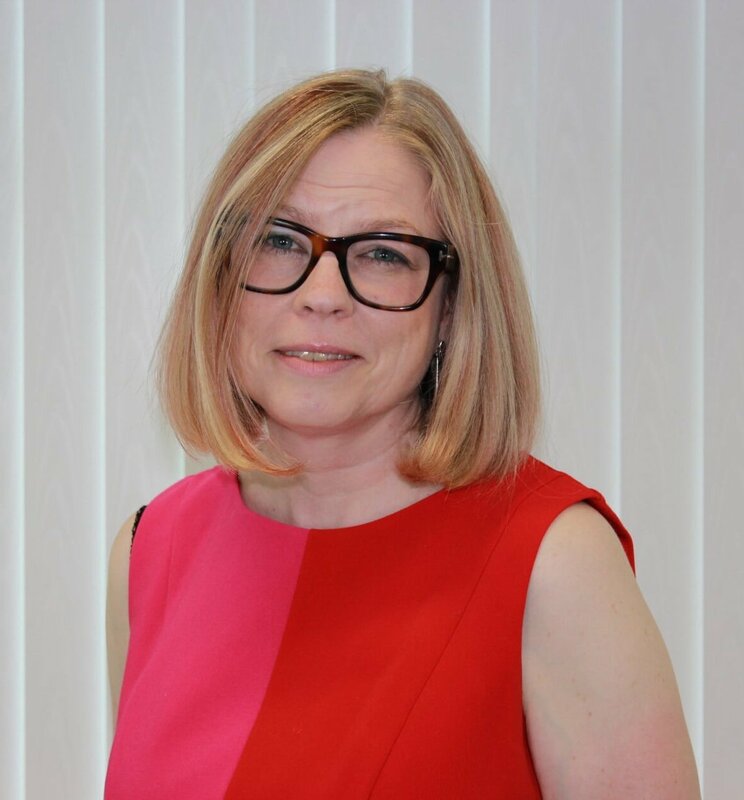 However as, for example, the education sector needs to focus more and more on meeting and exceeding the expectations of their customers (students), more educational organisations are process mapping too. What are the Reasons for Getting Started? 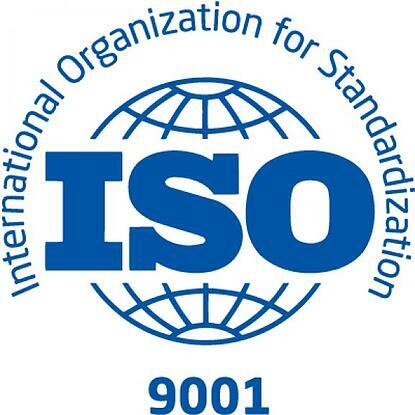 One of the most common drivers for organisations to start process improvement is to achieve a standards accreditation, often both general quality standards, for example ISO and TickIT, and also industry specific accreditations such as AS9100 (aerospace management). Who should do the Mapping? The mapping of business processes is usually undertaken by a centralised team, responsible for the entirety of describing all processes. They work with the subject matter experts from around the business and capture their knowledge of the process and document it as a process map. A further requirement of effective process mapping is to involve as many employees as possible in workshops to capture their processes. With their involvement in mapping their processes, employees feel ownership for them and achieving your end objective, or key driver becomes much easier. I hope that you have found this article of interest. 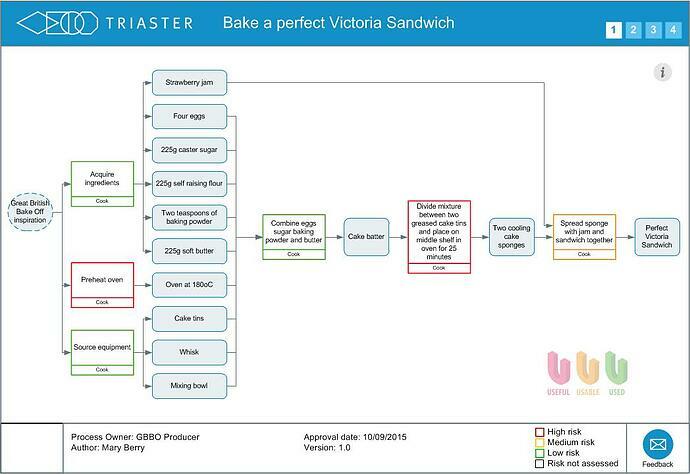 Triaster are firmly immersed in the process mapping, managing and improvement space, and work closely with many organisations who have achieved many benefits from process mapping. Would you like to find out how mapping your business processes can save you time and drive down costs in your organisation?